Share a brighter future of affordable renewable solar energy. 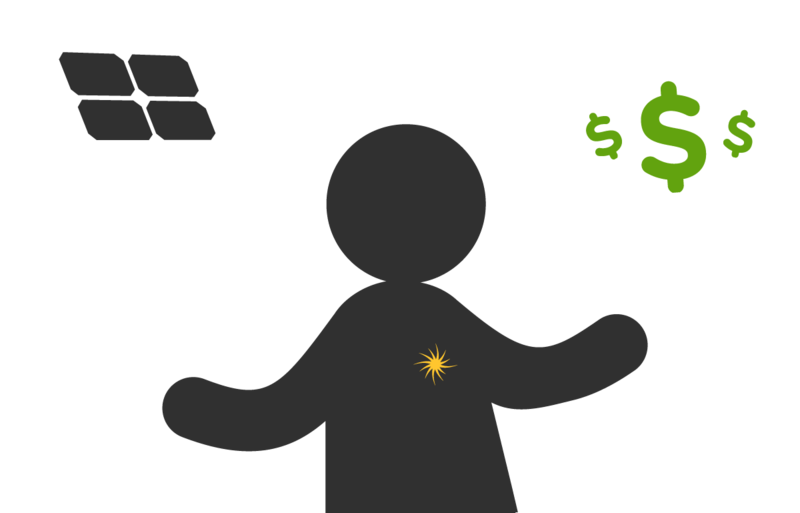 Refer a friend, family member, co-worker or anyone to convert to solar energy and get $200. Join the Solar Referral Program NY.